Guernsey FC's third round Combined Counties League Premier Challenge Cup tie at Egham Town has been re-arranged for Tuesday, 31 January. The game at Runnymede Stadium was postponed on Tuesday after heavy rain waterlogged the pitch. Egham are third in the Combined Counties League Premier Division while Guernsey are leaders of Division One, four points ahead of Bedfont Sports. 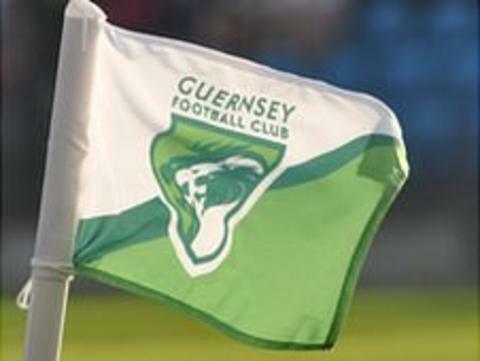 Guernsey are due to travel to mid-table Feltham in a league game on Saturday. The Green Lions suffered their first home loss of the season on Saturday as they went down 3-2 to Eversley.